We have an amazing ex-display large two seater sofa and an arm chair on offer. The set is from the Keywest range; made from single twist natural banana leaf in Loft Citron fabric with scatters in Chatsworth, Norwich, Loxley and Sheffield Cherrywood. 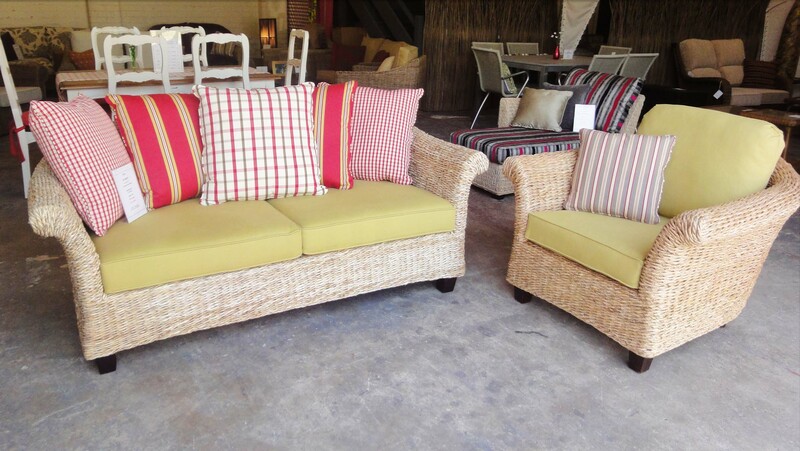 The two piece set can be bought for only £899, a saving of £360! So do visit our showroom at 167 Castle Boulevard, Nottingham to view this and other similar amazing offers which are not to be missed.